EVE is a sandbox game. That means there is almost no limit to the problems that a carebear may face. And a carebear who represents himself in court has a fool for a client. 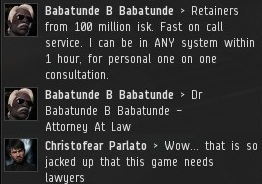 When people think of space lawyers, they think of Babatunde B Babatunde. The mere mention of his name sends a shiver down the spine of New Order Agents. Babatunde first came to the public eye during the Mine Teck case. Ever since, he has been active in the highsec community, doing his best to wrap up New Order Agents in red tape. Agents just want to do their job and get the bad guys, but Babatunde makes sure every "i" is dotted and every "t" crossed. ...He was gone. Babatunde B Babatunde has disappeared from EVE. I have found a shocking loop hole in the New Halaima Code of Conduct. I don't want to alarm anyone but I have spent the last few months building a case against the New Order of Highsec and I am 99.9% sure I can claim at least 25% of the 111 Billion shares sold by James 315 back. These of course should go straight back into the hands of the victim's - the miners of High sec space. 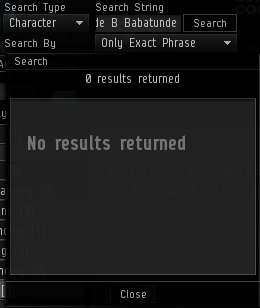 Please kindly deposit the measly sum of 5 million isk to me (for case expenses) to get your name in on the largest legal dispute in the history of New Eden. The more names I can get the stronger the case will be - so we all win. Ok guys listen up, first of all I would like to thank you all for the support so far, I have made plenty of Isk -- which will go straight into case funds. The location will be Kamio, this may upset some people as they might have expected Halaima, but I can assure you that it is a venue issue. And then, just like that, Babatunde was gone without a trace. Many suspected foul play. When asked for comment, an official representative for the New Order simply replied, "Why are you asking questions about dead space lawyers?" 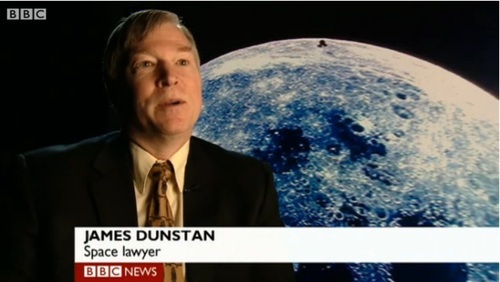 As Agent Malcolm Shinhwa pointed out, the profession of space lawyer is alive and well. However, the disappearance of Babatunde remains a mystery. Will it ever be solved? Only time will tell. I hear the Donbot had him viciously clamped. Then buried his body in Delve somewhere. So has Friday 15th August 2014 at 04:20 EVE time freed up now? I had it blocked out in the diary but would much prefer to be out enforcing the Code than sitting in a court room. That mail is proof that James=The Mittani. Right? Right guys? James 315 confirmed for puppet master for all of EVE. There are only two people actually playing EVE: you, and James. And you're not entirely sure about you. I honestly hope this isn't the end of Babatunde. I think he's absolutely brilliant. Rumors has it that Mr.Babatunde B Babatunde was under scrutiny of Interstellar Revenue Services ever since he filed the case against The New Order for all the illegal wealth he has gained. Last seen Mr.Babatunde along with is his wife Mrs.Babatunde and son Babatunde Jr. were all hiding on Uranus. Does anyone think that the space lawyer looks like Pestario Vargas twin? Or does Pestario have an alt ego? 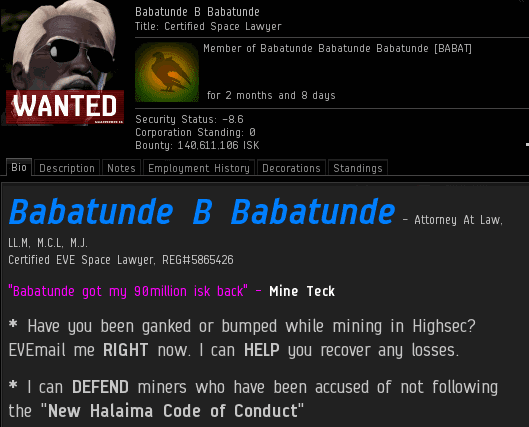 Personally I was suspicious when he advertised getting 90 million isk back to Mine Teck while charging at least 100 million isk for services. Does this disappearance say "scam" to anyone, or is it just me? Babatunde appears to be a fairly common African name, particularly in Nigeria. It means "father has come back." Every time I think I am closer to the answer, more questions are raised.